Our goal at Cook Orthodontics is to create beautiful, healthy smiles for our patients that will be valued for a lifetime! Individualized treatment to meet your needs and concerns! Dr. Thomas and Brian Cook work closely with your general dentist and encourages routine dental care as well as good oral hygiene at home. Affordable treatment options with zero interest payment programs to work with your budget! The entire team at Cook Orthodontics communicates openly with our patients! Our retention program guarantees that the hard work you put into your treatment will last a lifetime! Safety and comfort are of the utmost importance in our practice. We are compliant with all of the HIPPA (patient privacy act) and OSHA (sterilization/disinfection guidelines) requirements reassuring you of a safe environment. Our sterilization procedures brings a whole new level of protection to our patients. We deliver the highest standard of sterilization in dentistry. State-of-the-art X-rays minimizes the amount of radiation that each patient is exposed to. 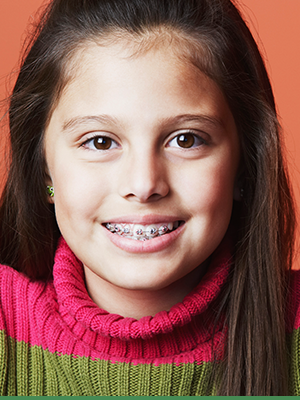 Although there are dental professionals who do provide orthodontic treatment, Drs. Thomas and Brian Cook are orthodontic specialists who pride themselves on limiting there practice strictly to orthodontic care. This means that 100% of the doctors and there staff’s focus is on staying on the cutting-edge of the latest advancements in the field of orthodontic care so we can ensure our patients receive optimum results.